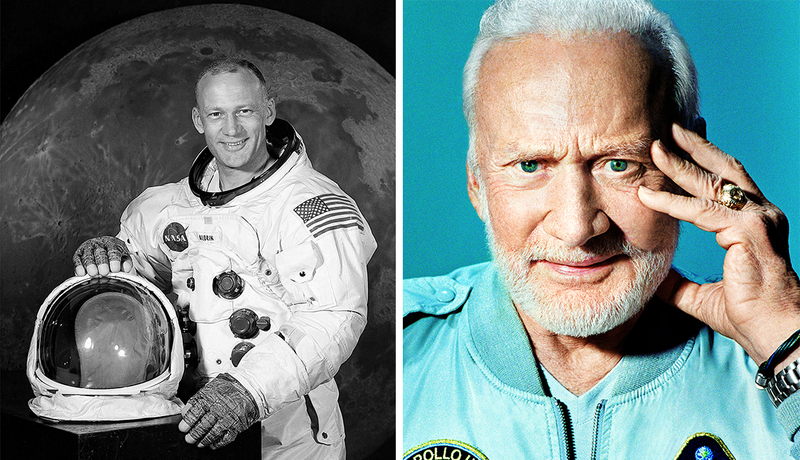 Pioneering astronaut Buzz Aldrin has been entangled in a recent case of alleged financial exploitation. The troubling stories of two aging American heroes have put a spotlight again on the issue of financial exploitation of older people. But the problem affects far more than the rich and famous, experts say. All families need to know how best to protect their elder loved ones. 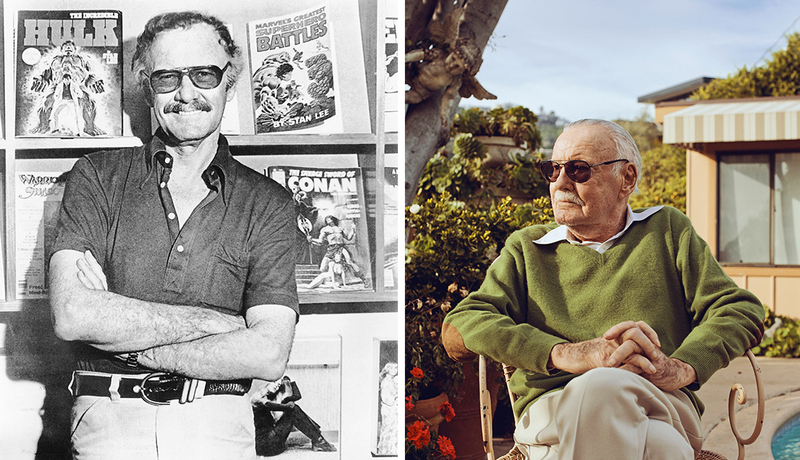 Marvel Comics legend Stan Lee, the 95-year-old creator of Spider-Man and a host of other heroes, has been entangled in a legal drama that includes allegations that a memorabilia collector named Keya Morgan is attempting to isolate Lee to gain control of his fortune, estimated at $50 million. Morgan denies wrongdoing, but a Los Angeles court has issued a temporary restraining order barring him from contact with Lee. Legendary comic book writer Stan Lee has been entangled in a recent case of alleged financial exploitation. Whatever the truth of those high-profile cases, experts believe financial exploitation of older people is a problem that is growing as America ages, and that it is significantly underreported. “It’s such a hidden crime. Within families, victims don’t want to prosecute,” says Julie Schoen of the National Center on Elder Abuse. “There’s a huge gap in our system when it comes to recording these crimes. We need better research.” Ninety percent of perpetrators are family members or other people the victim knows well, such as caretakers, neighbors or friends, the NCEA estimates. “As we get older and our brains change, we find it more difficult to track financial details,” says Bonnie Brandl, director of the National Clearinghouse on Abuse in Later Life. “That makes us more susceptible.” And older people can lose touch with those who might protect them. “Bad actors will isolate victims so they don’t get caught and can take advantage of them,” says Amy Mix, an attorney with the AARP Legal Counsel for the Elderly. For more on how to protect yourself, visit AARP's Scams and Fraud page. Here are steps experts agree will help protect you and your aging loved ones. When a person is still mentally sharp, help him or her make a plan that designates power of attorney and health care directives. “We tend to want to keep financial matters private, but if we don’t have those discussions, that’s what blows things apart,” Schoen says. Develop a relationship with your parent’s caregiver. “They’ll be less likely to financially exploit Mother because they know you’re paying attention,” Brandl says. John Rosengren has written for publications including The Atlantic and Sports Illustrated.